What would be the world best food ? My answer would be MOMs hand made food, mom is the one who can serve food with love, may be that’s the reason why the food tastes excellent all its way. 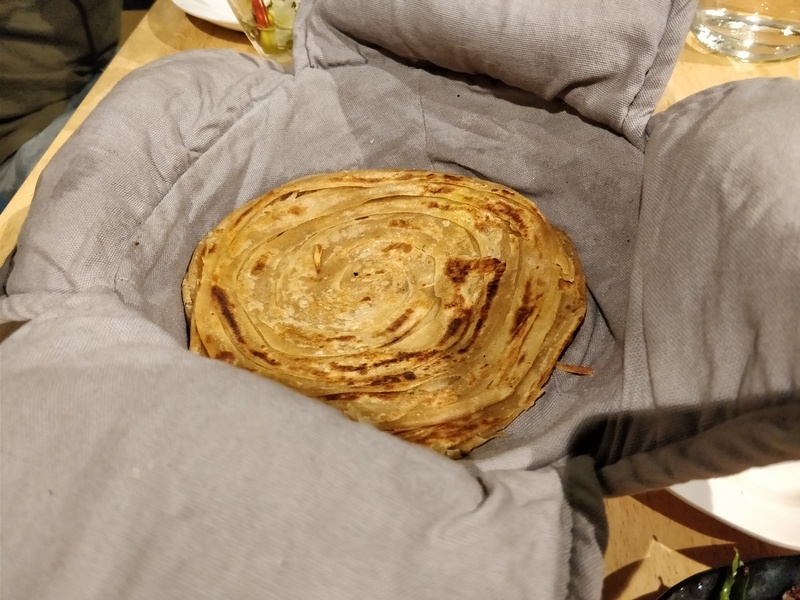 How about having mom’s food in a restaurant? If your carving for a proper home food this is the must visit place which can give you a heavenly feed with their luscious food. Owners mom is the head chef over here, she has an amazing cooking skills guys, she has her own special recipes for all their dish. You will seriously love their food. I hv tried most of their menu, let me figure out which is the best among those. 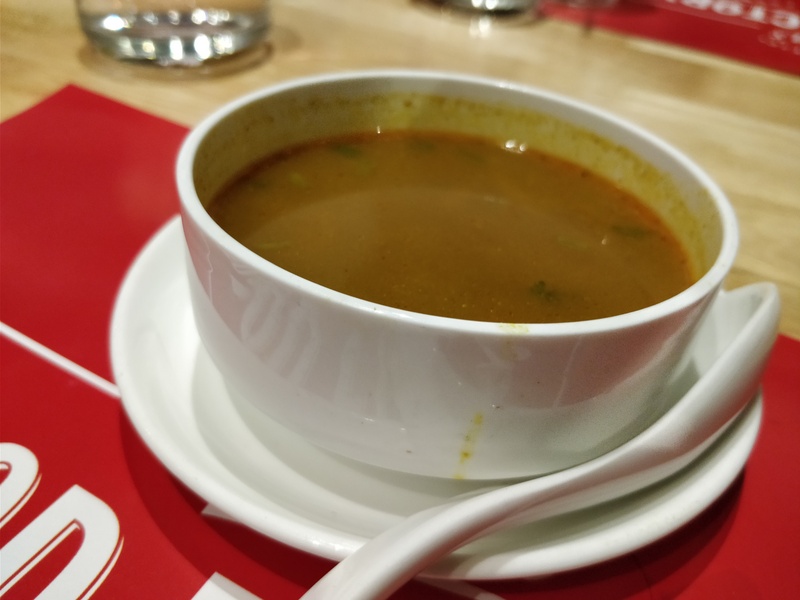 I personally liked both the soup, it was spicy and so flavourful. Consistency was good it was mild thick. It will be a bliss for the one with cold. 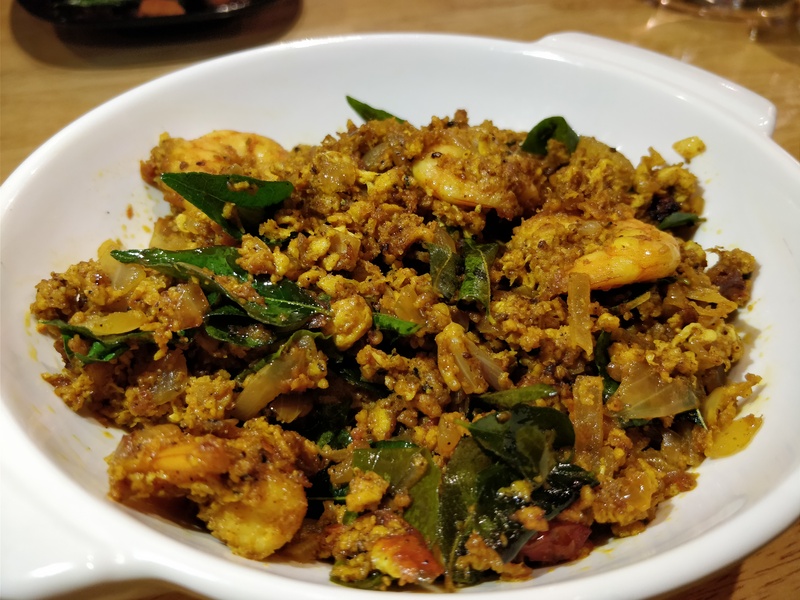 I never knew prawn will go out with egg so well, it’s a prawn fry with egg fry, double way of enjoying your dish. Prawn was well cooked and I personally loved their masala. 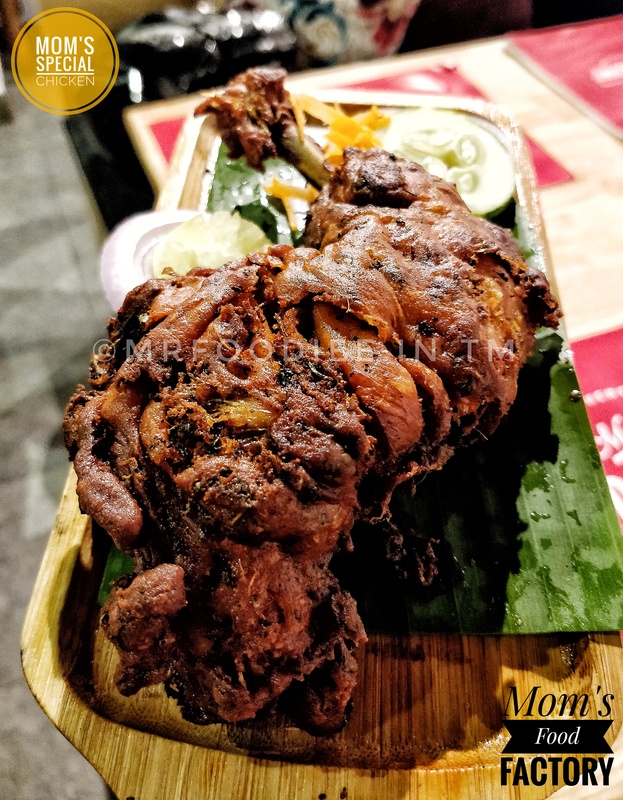 This one became my favourite part, well maintained chicken with mom’s special masala, piece was huge with perfect marinated masala, it was crispy and juciy inside. It’s surely a scrumptious dish for sure. 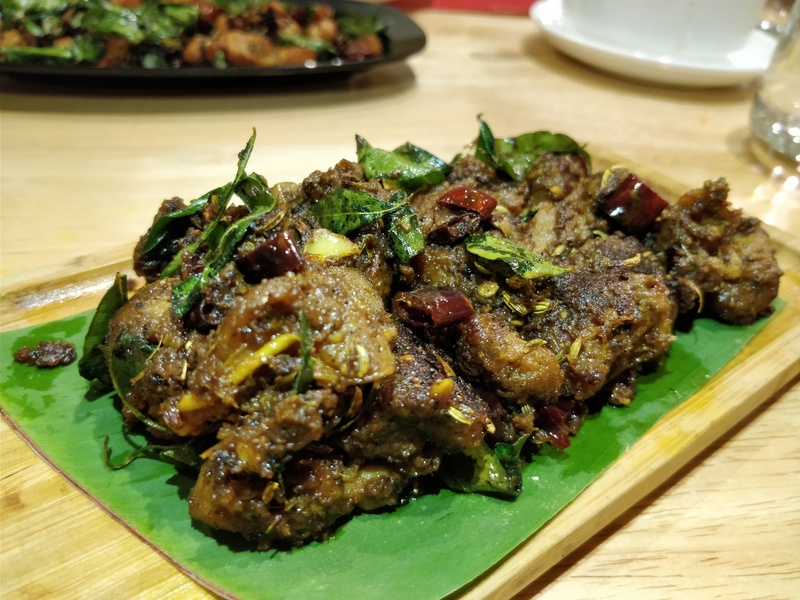 Most of the dish in this place will be a having a Andra cuisine touch since mom’s chef is from Andra, mutton uppukari became the next high light of this place. 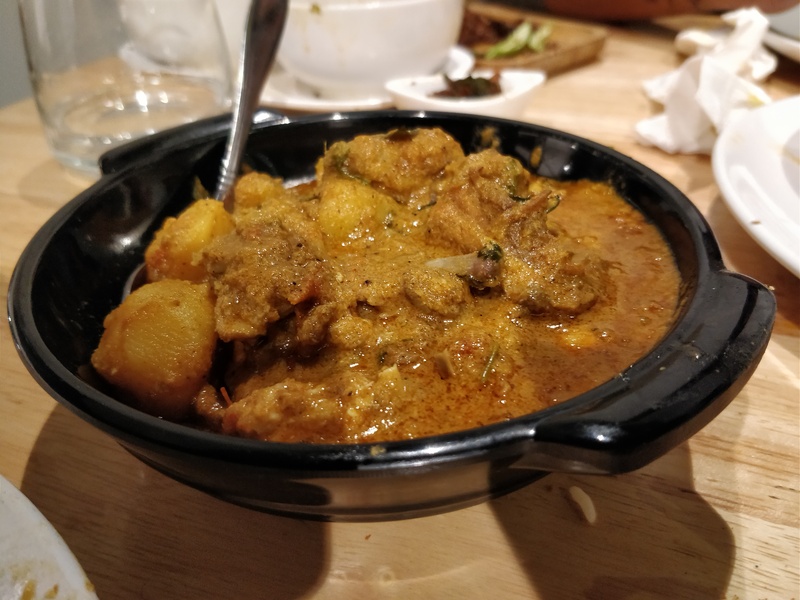 Perfectly chopped chicken with aromatic spices, it was so flavourful and excellent. 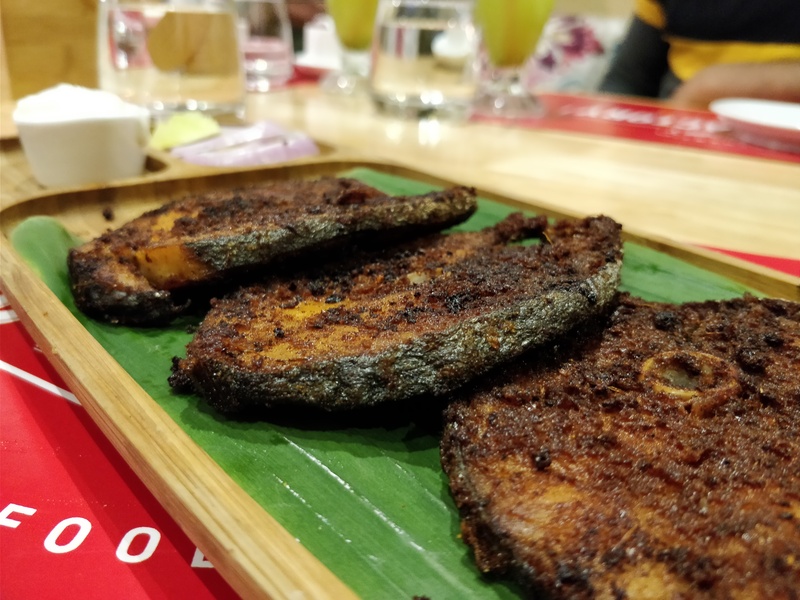 A perfect cut of vanjaram fish, again hats off to the marination it was soo flavourful, only draw back was I felt was fish wasn’t much tender, it lost its juciy texture somehow. 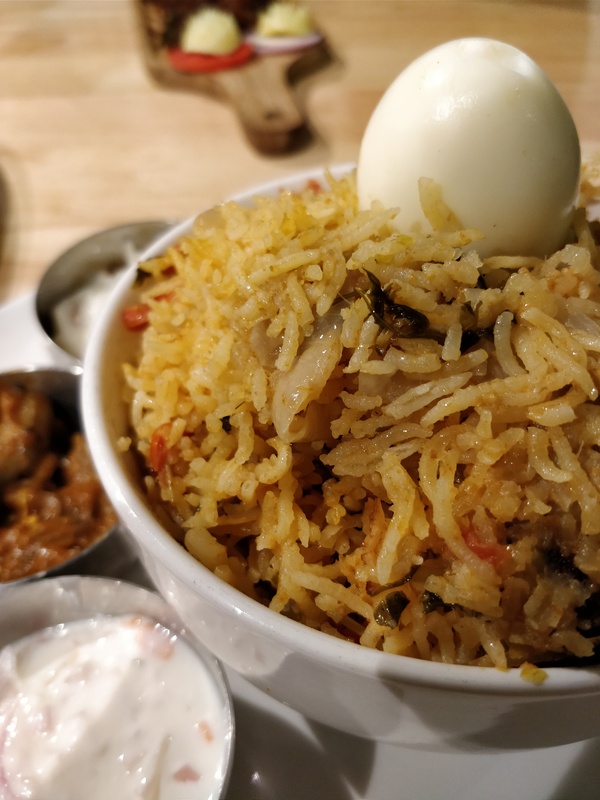 I was expecting more flavourful biriyani since I was already impressed with starters, biriyani would have been better if it was more flavourful, it’s was little blunt. This one reminds me of the gravy which my mom makes, it had potato’s and coconut milk, exact way how my mom cooks. It went so well with fluffy and soft paratha. I wouldnt recommend this place for the dessert, their dessert menu are pretty limited. 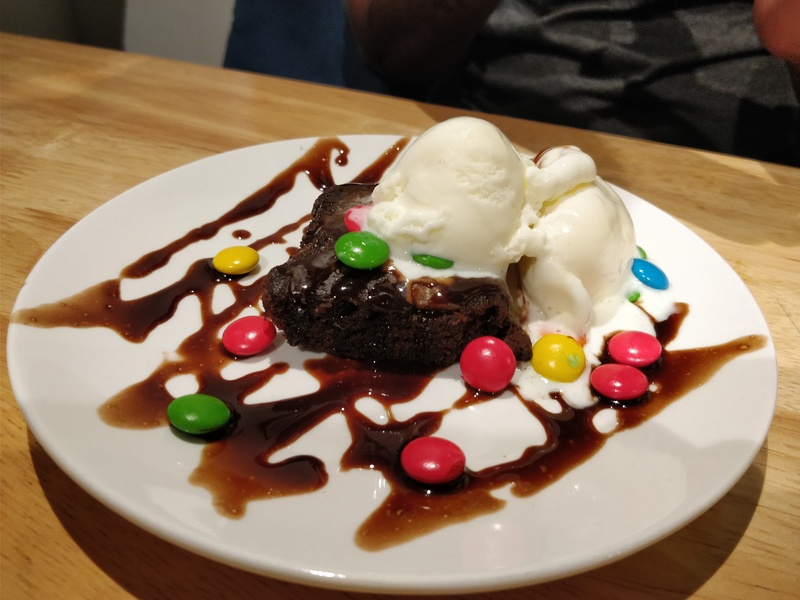 I went for brownie with icecream and choco burst. It’s quite a normal brownie, it’s was good. 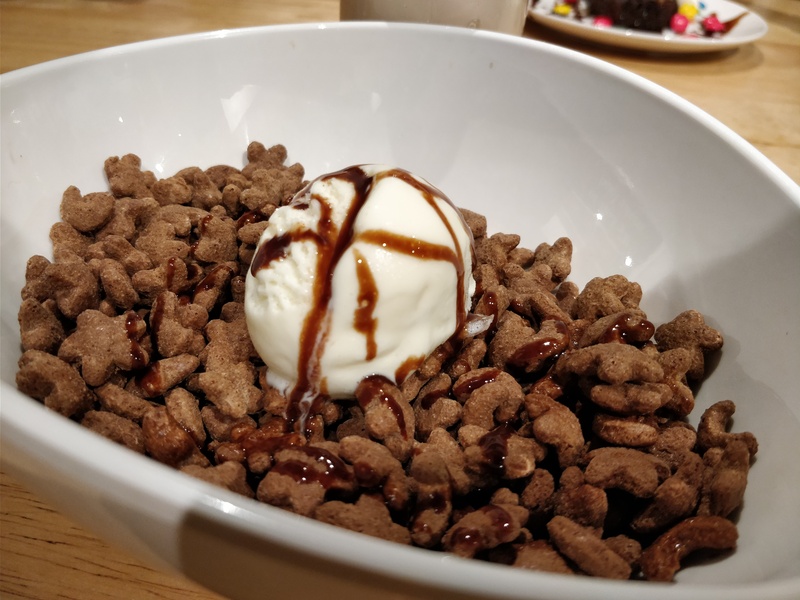 I don’t know how to call this as a desserts, they served chocos with chocolate milk. It’s actually a whole meal. Over all I can rate them 3.5/5. Zomato is one of the best food factory. really its interesting blog to know more about Zomato. Keep blogging.